Alarm function when a sound is detected over the set value. 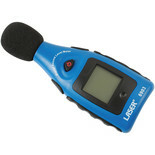 Ideal for occupational and industrial hygiene noise evaluations. 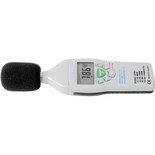 Sound level meter measuring range 30-130 db /auto off.